Magnus Bravo Z25 Plus USB Driver helps in connecting the device to PC. 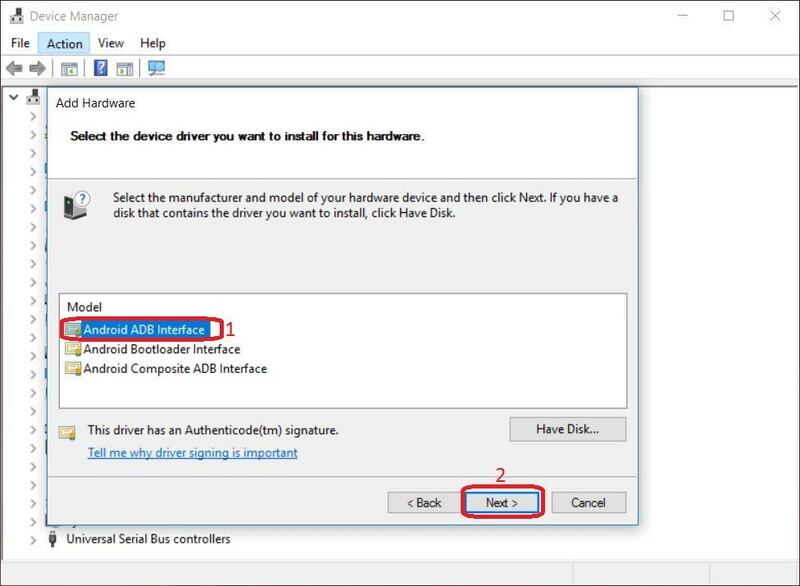 On this page, Android USB Drivers provide official Magnus Bravo Z25 Plus drivers along with ADB Driver and Fastboot Driver. Having trouble connecting Magnus Bravo Z25 Plus to PC? 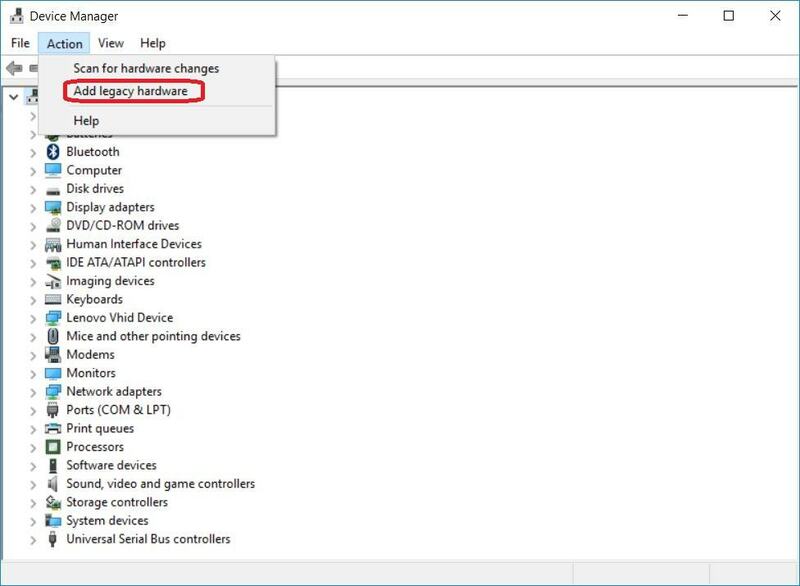 It might be a driver problem, so just download Magnus USB Drivers and install them on Windows 10, 7, 8, 8.1 or XP PC. The Magnus Bravo Z25 Plus USB Drivers provided here are official and are virus free. Based on your need download USB Driver for Magnus Bravo Z25 Plus from the downloads section and install it on Windows PC by following the instructions provided below. With Magnus Bravo Z25 Plus USB Driver installed on PC, we can establish a secure connection between Computer and Mobile. This helps in transferring data like images, video, documents and other files to and fro from Mobile to PC. 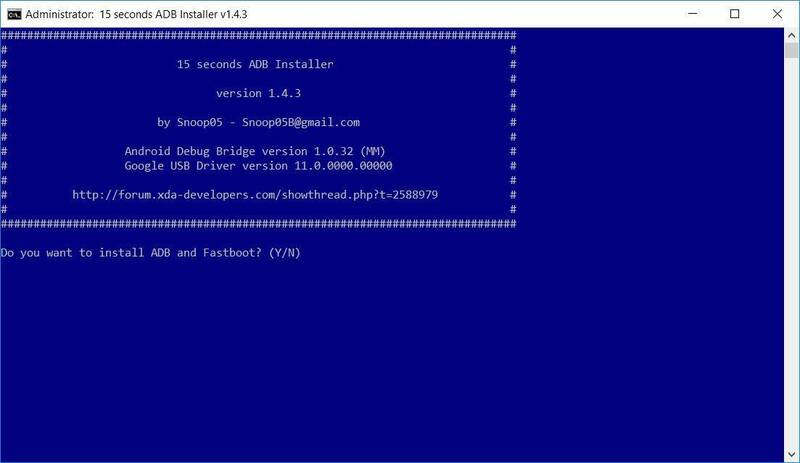 We have also provided Magnus Bravo Z25 Plus ADB and Fastboot drivers which helps in passing commands to Phone via Command Prompt (CMD). The Magnus Bravo Z25 Plus USB Driver provided below can be used for both flashing Stock Firmware and other stuff, and also for normally connecting Magnus Bravo Z25 Plus to Computer or Laptop. 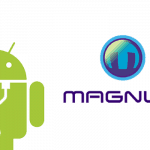 The Magnus Bravo Z25 Plus Fastboot and ADB drivers can be downloaded below.